Move during the off-season. If you want a professional relocation, try to move during the off season when prices are at their lowest. Ask your employer for relocation assistance. Are you moving for your job? Then it’s perfectly acceptable to ask your employer for relocation assistance. If your company provides relocation packages, the amount you’ll be entitled to usually depends on your position, family size and the type of move you’re making — local, cross-country or international. Downsize. The fewer possessions you have to move, the lower your costs will be. Take the time to go through all of your possessions and determine what to keep, give to friends or family, donate or throw away. You’ll likely be surprised at how many things you’ve collected over the years that you no longer want or need. Get a tax deduction for items you donate. The IRS advises that if you donate items to a qualified charitable organization, you can get a tax deduction amounting to the fair market value of those items. Just make sure to deduct the sum on your tax return for the year during which you actually made the donations. Get free boxes. Instead of buying moving boxes or renting reusable ones, you can get free boxes from your local supermarket. They oftentimes have sturdy boxes that they’d otherwise just throw away. Do the packing yourself. While most professional moving companies offer packing services, you can save a considerable amount of money by doing it yourself. This also has the added bonus that you’ll know which box contains which items. Opt for a DIY move. As Time points out, you can save the most amount of money by doing your move yourself, from packing and loading to driving the truck and unloading. If you don’t feel comfortable doing everything yourself, there are companies that offer only packing or loading and unloading services. Using those would still be more affordable that choosing a completely professional move. Compare quotes. Whether you want a completely professional move or only loading and unloading services, it’s advisable to request quotes from several companies to see which one offers the best deal. 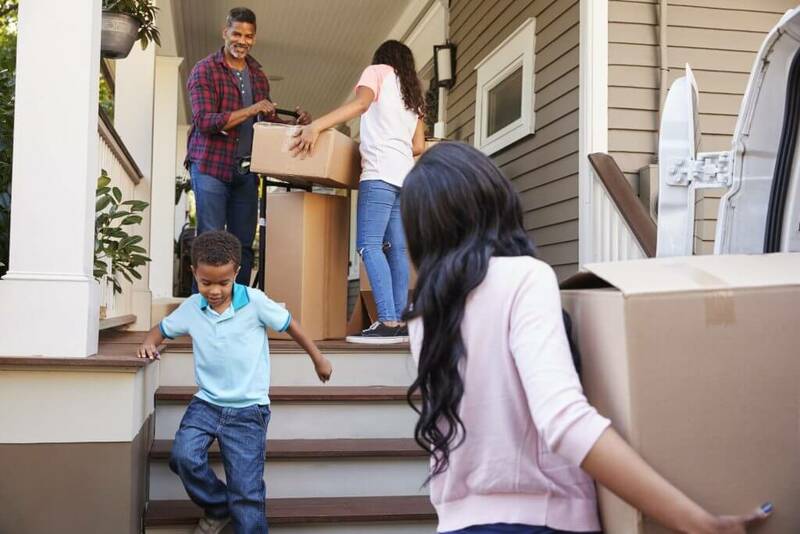 Get a tax deduction for your moving expenses. According to the IRS, you might qualify for a tax deduction if your relocation is tied in to the start of your job and you meet certain distance and time requirements. Note that moving reimbursements from your employer that are excluded from your income aren’t deductible. There’s no doubt that relocating is expensive. 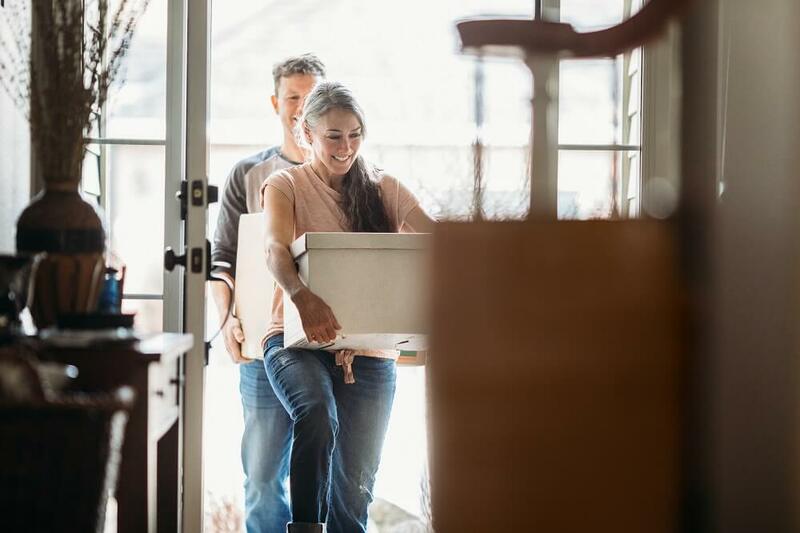 Nevertheless, if you keep these tips in mind and plan your move well ahead of time, you stand a better chance of keeping the costs manageable — that means you’ll have more funds to invest in your new home. Combing world class market experience with personalized service, Century 21 Peak aims to provider homebuyers and home sellers with the tools they need to succeed. Not only do you receive the assets of Century 21, but the resources of the entire Peak Corporate Network at your disposal for the best real estate services in Los Angeles.